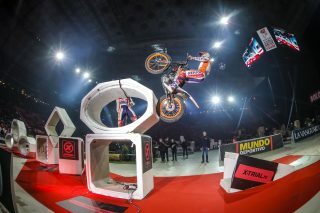 Today was much better than in the first trial in Budapest, but I didn’t do enough to get through to the next phase. I finished in a higher position, but I made a fiasco in the second zone, for an error that I should not have made, and I didn’t get into the semi-final. 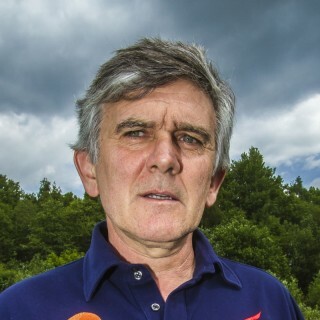 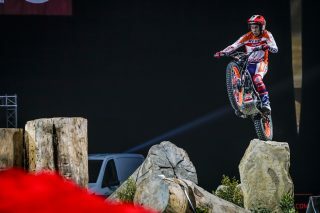 I'm not happy with the result, although the sensations were much better. 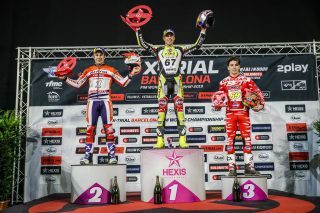 It's a shame, because I'm very happy to be once again in Barcelona, which is like my second home. 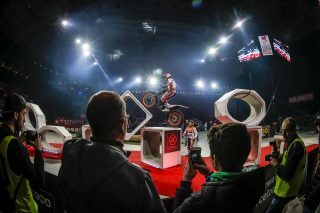 Competing in front of this crowd is always very special. 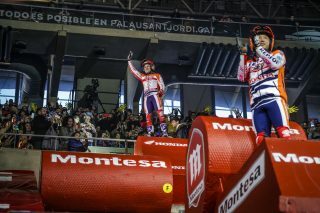 It's been a great date; the sections were very selective in all the rounds and the atmosphere in the Palau Sant Jordi was spectacular. 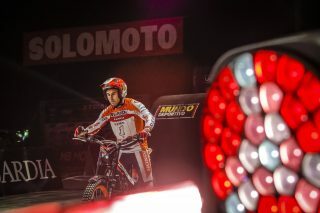 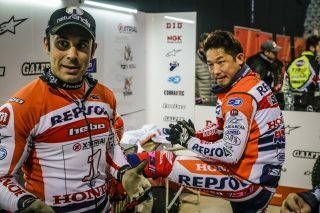 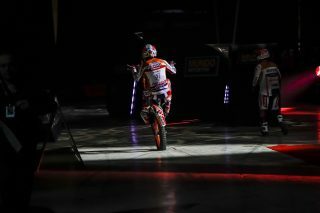 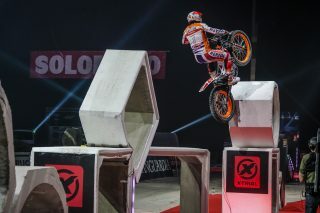 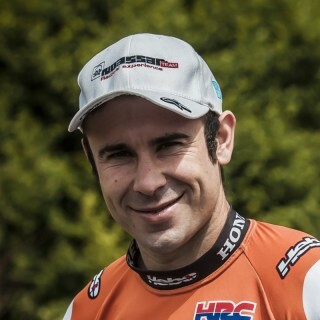 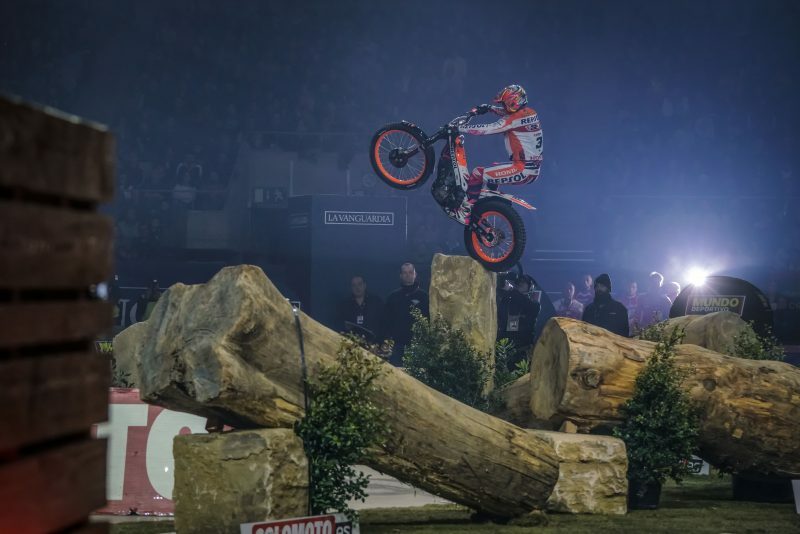 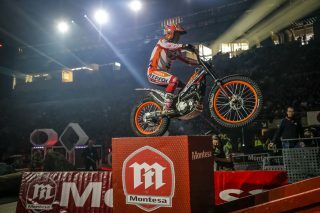 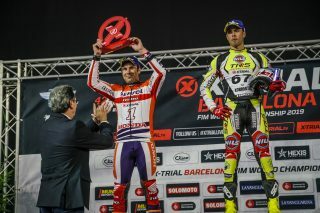 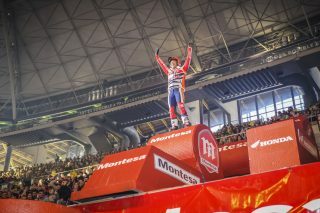 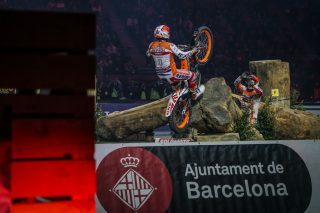 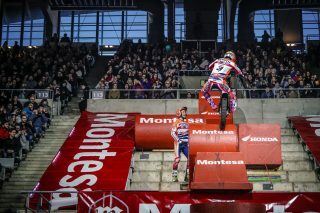 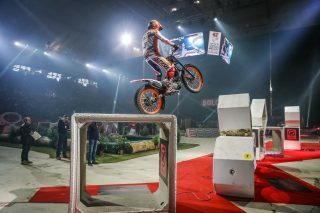 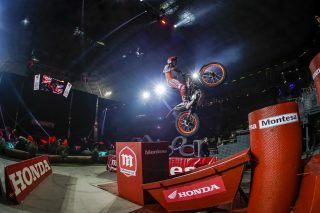 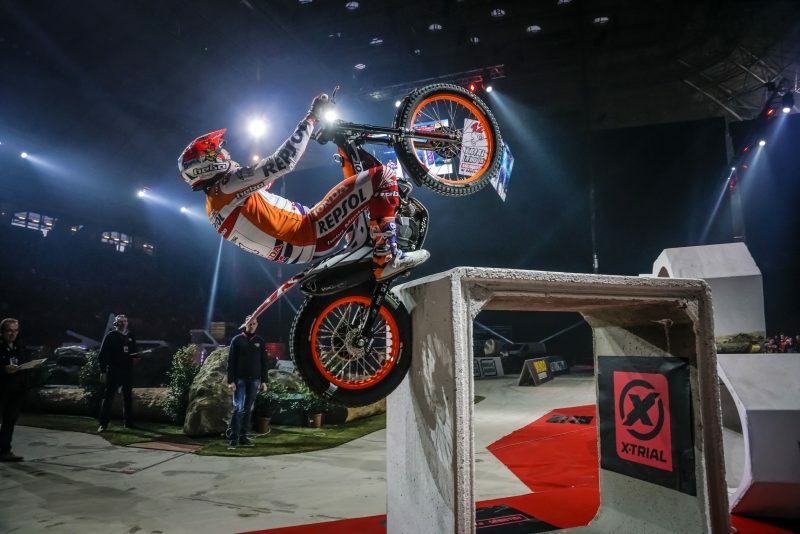 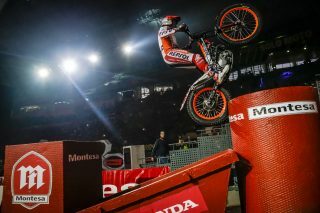 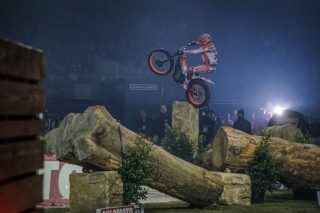 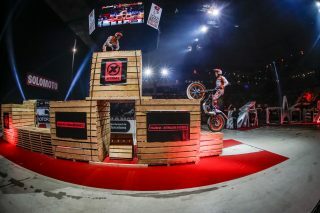 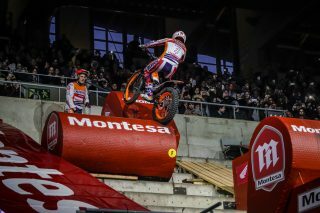 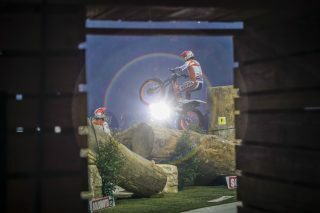 Toni Bou had a fall in the semi-final which didn’t allow him to go into the final in the best conditions. 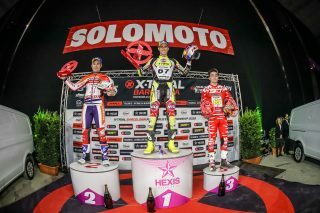 Nevertheless, we must congratulate Adam Raga, who is such a great rival at the start of this world championship. 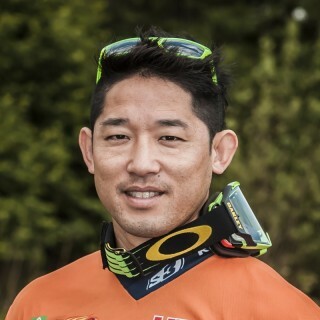 For his part, Takahisa Fujinami is having a difficult start to the season, the level is very high, but he performed well in front of the fans.